We are proud to announce that Volition General Manager, Dan Cermak, was chosen as the Entrepreneurial Excellence: Management Award winner for his work over the past 10 years in leading the studio in the evolution of its management structure and through the THQ bankruptcy and acquisition by Koch Media GmbH in early 2013. The award was presented on the evening of February 27 at the Champaign County Economic Development Corporation’s 9th Annual Innovation Celebration. 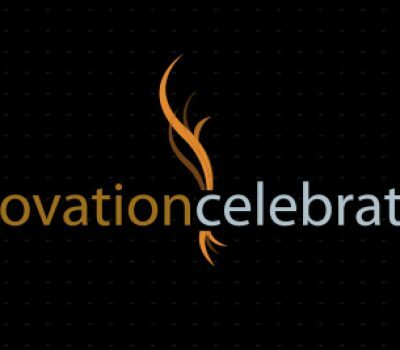 The CCEDC Innovation Celebration is a benchmark of success for those outstanding individuals, organizations and corporations who are nominated and selected to receive this prestigious award. It recognizes those individuals and organizations that have made significant contributions, taken risks, and provided leadership to ensure the continuing economic success of Champaign County, the ongoing success of the University’s economic development mission, and the growth of entrepreneurial talent and energy in the community. Read more about the CCEDC at http://www.champaigncountyedc.org/.